Good. 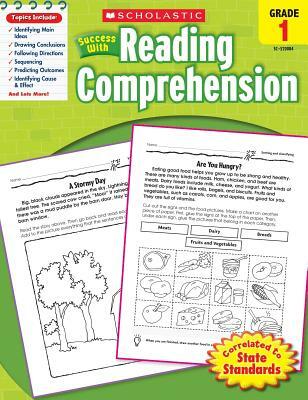 Scholastic Success with Reading Comprehension, Grades 1 by Wolfe, Robin, 2010-03-01. Trade paperback (US). Glued binding. 48 p. Contains: Line drawings, black & white. Very Good. 0545200849 Minor shelf wear.